PustakKaVivaran : Chittavrtti nirodh ke dwara atm saakshatkaar labh karane ke liye anushthit dwtiy shrenee ke kriyaon ka naam hathayog hai. 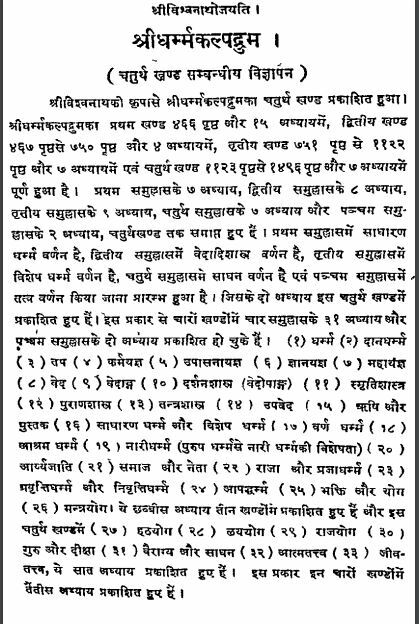 Yah vishay smaran rakhane yogy hai ki mantr, hath, lay, raaj in chaaron prakaar ke yogon ke bheetar jitane prakaar kee kriyaen bataee gayi hai unamen se adhikansh kriyaen gupt v gurumukhavedh hone ke karan prakashit shastriy granthon mein unakee samyak vidhiyan nahin mil sakati hain…………. Description about eBook : The name of the second-class verbs is to be named as Hatha Yoga, to benefit Self-realization through the detection of the mind. It is worth remembering that most of the actions of the activities of Mantra, Hatha, rhythm, Raj, and all these types of actions have been described, due to their secret and gurmukhvedha, their methods can not be found in classical texts published……………….